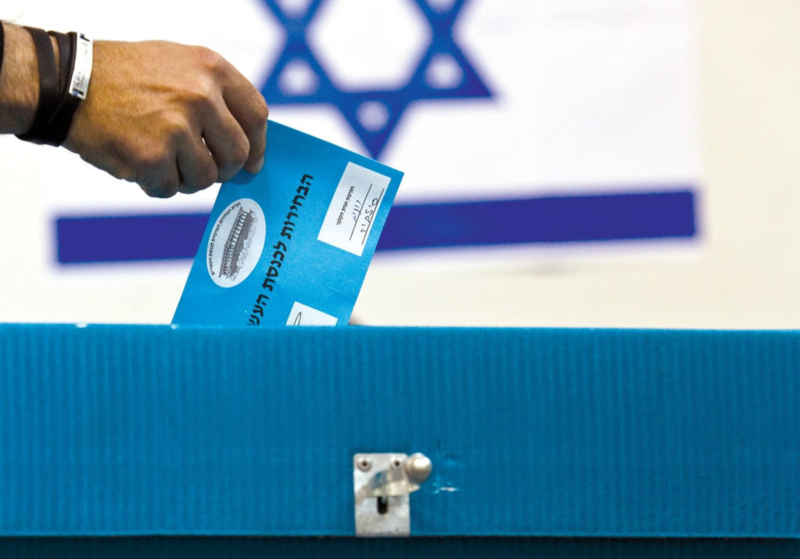 The Common Good presents a timely discussion with Ambassador Martin Indyk, US ambassador to Israel 1995-1997 & 2000-2001, regarding the Israeli election on April 9th and the resulting impact on the region. Join us on Wednesday, April 17th, 6:15-7:45pm. RSVP NOW. Ambassador Martin Indyk was US ambassador to Israel from 1995-1997 and 2000-2001, and long has been a diplomat and foreign relations analyst with expertise in the Middle East. Indyk served as ambassador during the Clinton administration, and also took on the role of Assistant Secretary of State for Near East Affairs. During the resumption of peace talks between Israel and the Palestinian Authority in 2013, President Barack Obama appointed Indyk as Washington’s special Middle East envoy. His diplomatic expertise is lauded by politicians in the USA, Israel, and Palestinian alike. Presently, Indyk is the executive vice president of the Brookings Institution, an American research group specializing in social sciences.